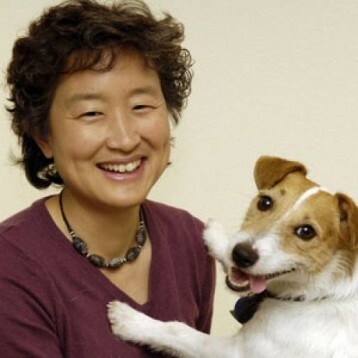 Veterinarian and applied animal behaviorist Dr. Sophia Yin is author of the book Low Stress Handling and Behavior Modification of Dogs and Cats, newly released as an e-book. In the book, Dr. Yin teaches dog (and cat) owners how to help reduce their pets’ anxiety around day-to-day activities. Whether the animal is petrified at the vet, skittish around visitors at home, or just dislikes simple care like grooming, Dr. Yin shares secrets of behavior modification used by professionals. via Dogs and Fear of Strangers | Dogster.